I think this is one of the coolest looking tubes! Looks don’t add to sound, but darn! it looks awesome!!! 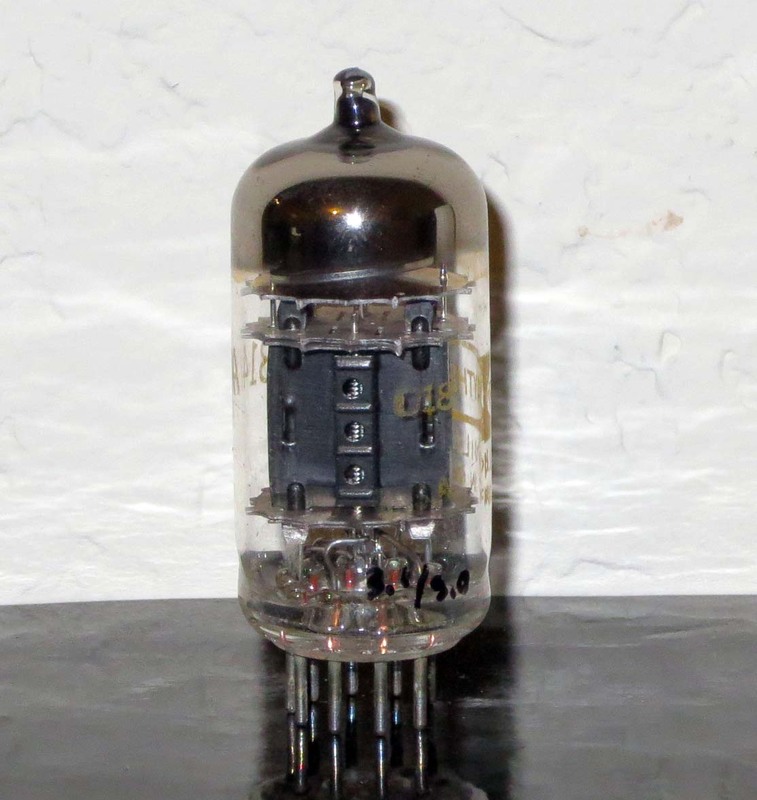 In additions to the looks, this tube is also smart… I mean sounds great. Now that’s is a cool combination especially if you have open amp. Now about the sound. 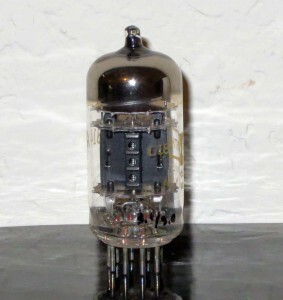 It exhibits very similar sonic characteristics to the gray plates, but as it always is with the black plates, the bass is tighter – but the sound is not as transparent in this case. It’s close enough to 3 mica gray plates tube, but windmill getter is definitely superior with more transparency and bigger sound stage.